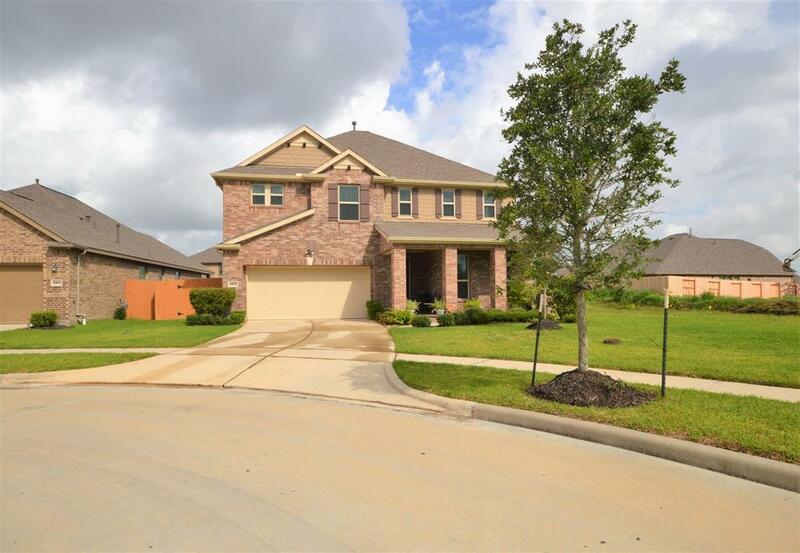 PRICE REDUCED on this outstanding home in Tuscan Lakes, that is ready for your family and is barely lived in! 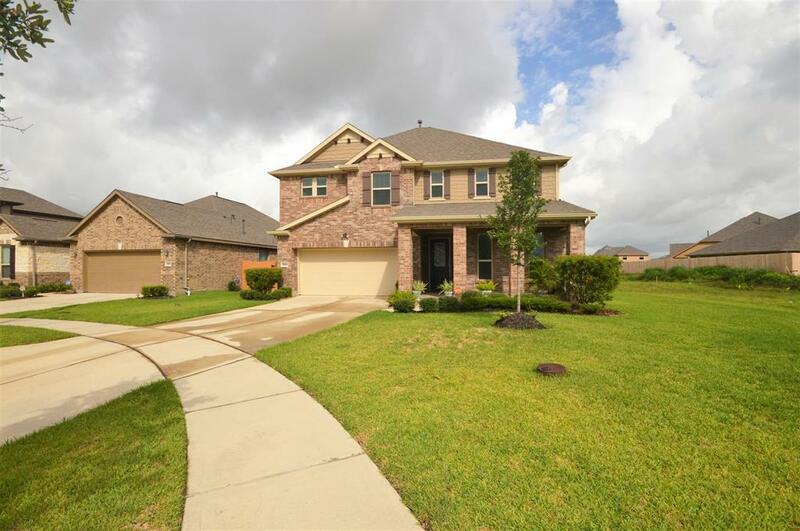 This beautiful home features four bedrooms, and three full baths, and is located on a cul-de-sac lot and has a nice big backyard and covered back patio! This great home has so many wonderful features: spacious light and bright sunroom, off the island kitchen which features stainless appliances, and a double oven are wonderful! 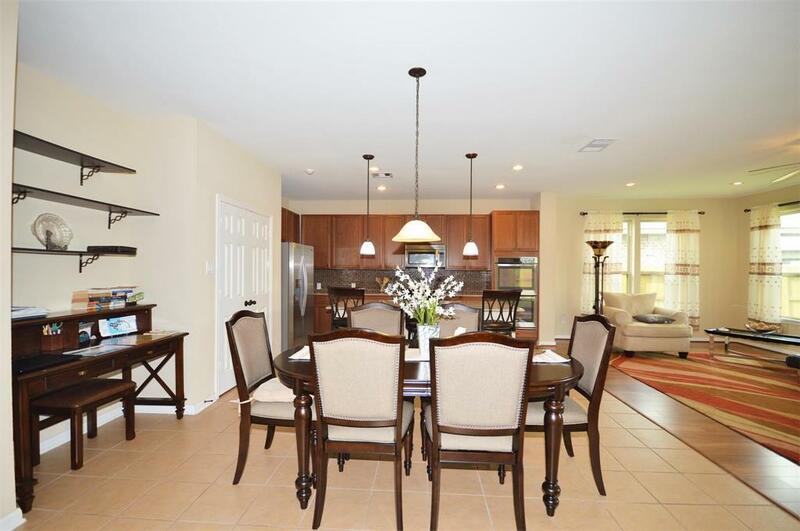 Open concept living abounds, with kitchen and dining area open to den. Off the entry, we also have a full bath, and bedroom. 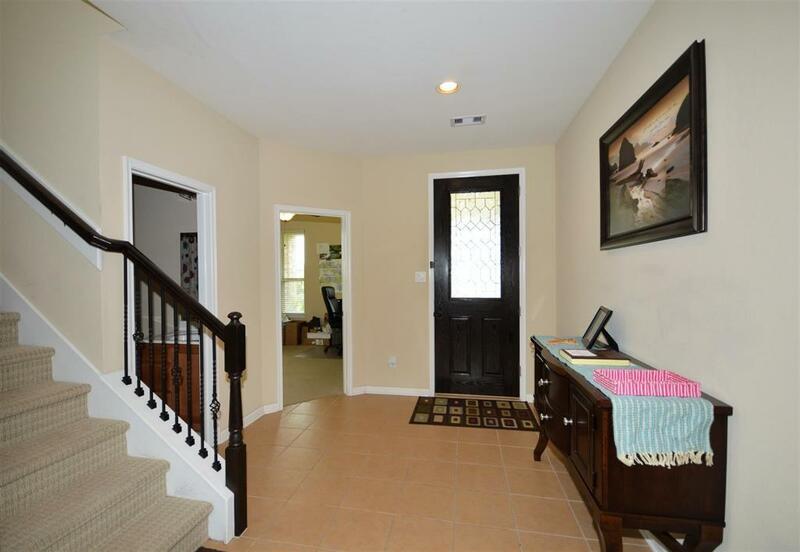 Upstairs is a spacious gameroom, and three bedrooms, including the enormous master suite. Master suite has a large closet, his and her sinks and a tub with separate shower. Two spacious secondary bedroom upstairs, and a large full bath as well. A great gathering area for the family upstairs is the large gameroom. Home features so many upgrades, too many to mention!! Out back is a huge backyard and wonderful entertaining space!